The Full Monty is at MK Theatre until Saturday, January 24th. Last night I ventured out in the cold to Milton Keynes and saw the latest production to grace the stage, an adaptation of The Full Monty. The stage production stayed true to the film but was able to add all the subtle nuances that only a live production can offer. The set was the inside of a disused factory and the attention to detail was impressive. The director made good use of the different levels with a few pyrotechnics thrown in to make the audience jump! What really makes the show is the great casting and the ability of the actors to engage the audience at every point in the story, music and dance scenes. All the actors have a great track record but the little boy who played Nathan really impressed the audience and some of the loudest noise was for him. But of course you all want to know just how much of a `full monty` did the boys do!? Well, you will have to go and find out! You won`t be disappointed! 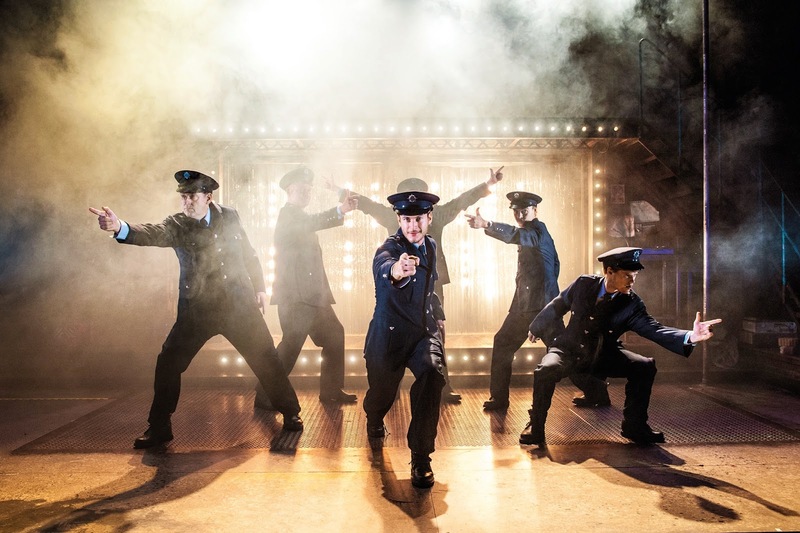 The Full Monty is on until Saturday, 24th January, at MK Theatre.